Home for sale in growing Sonterra Subdivision. This home has a spacious floor plan with split bedrooms. Lots of natural light throughout. Granite counters and center island in the kitchen and large backyard. Jarrell elementary is right around the corner with a new playground. Community pool and clubhouse for summer entertainment. 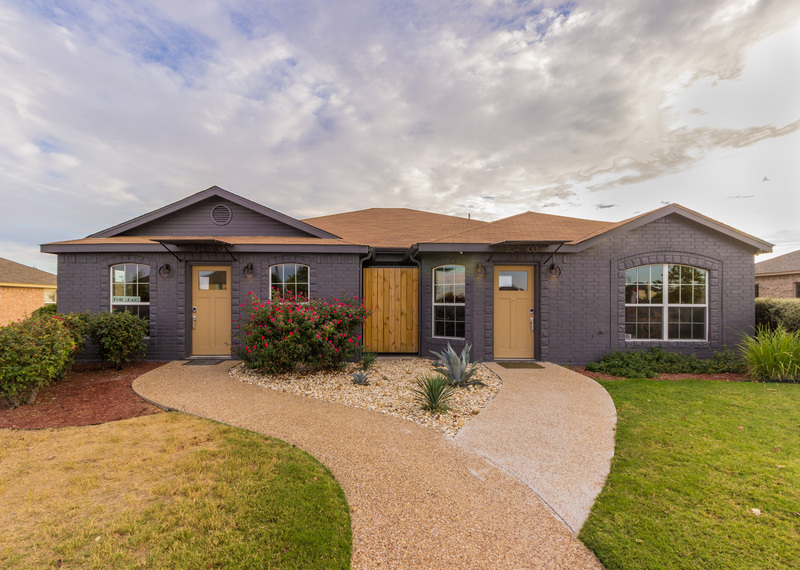 Easy access to I-35, 10 minutes to Georgetown, 20 minutes to Temple and 45 minutes to Fort Hood.